The Council of Catholic Women acts through its affiliated organizations to support, empower and educate all Catholic women in spirituality, leadership and service. Activities include a Wine & Cheese Social, Fall Bazaar, Advent Luncheon, Spiritual Retreat, Adopt-a-Seminarian, and the Divine Mercy Novena. The CCW sponsors the Sew and So Club, a group of ladies who meet to quilt, make baby bonnets and rosaries. The events sponsored by the Council provide the funds for donations to local and diocesan charities. We invite all the women of the parish to join. Applications are available in the parish office or on the table under the bulletin board in the church vestibule. CCW especially needs your membership this year due to unavailability of the parish hall for fund-raising events. Dues are $10, and any additional contributions would be very welcomed! For more information, please call Sue Amiano at 912-638-5274. 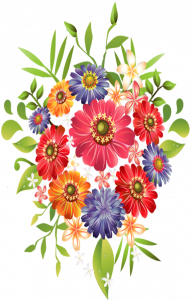 CCW will hold their final meeting of the year on Tuesday, May 14, with a covered dish dinner, from 5-7pm in the parish hall. Please bring your favorite side dish. Meat and drinks will be provided. Everyone is welcome. 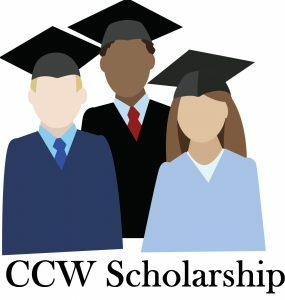 The St. William Council of Catholic Women has a scholarship fund available for all students registered in our parish who will graduate from high school in the Spring of 2019 and anticipate attendance at a trade school, and/or two- or four-year college or university. Letters and application packets have been mailed. If you are a high school senior and have not received an application in the mail, please contact Rosie Mohn at 912-230-3154 or by email at ram83@outlook.com, and an application packet will be sent. All completed applications must be returned by April 13, 2019. Interviews will occur shortly thereafter. Someone will notify the applicants of interview times and place. Scholarship winner(s) will be announced on Sunday, May 19, at the 8am Graduate Mass.